DAVAO CITY (MindaNews / 07 March) — Rubbing more salt to injury. “My wish is simple: a direct explanation to me. Why did they have to announce that they will write to me and to others as well as see me. 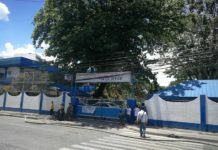 Then silence from their end,” said Tawi-Tawi professor and civil society leader Arlene Napoles-Sevilla who was among 72 persons who took their oath as members of the Bangsamoro Transition Authority (BTA) before President Rodrigo Duterte on February 22 in Malacanang but whose appointment paper was not among those released on February 27. “I will accept and would have accepted whatever my status is in the BTA but give me the courtesy of an explanation. Hindi po yung deadma lang sila. 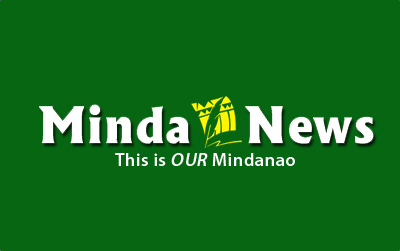 I don’t think it will take them this long to explain the fiasco,” Sevilla told MindaNews Thursday. Sevilla, an Associate Professor and Director of External Affairs Scholarship Coordinator of the Tawi-tawi Regional Agricultural College, Executive Director of the Tawi-tawi Alliance of Civil Society Organizations, and a core member of the Anak Mindanao Provincial Team, had sought an explanation from the Office of the Presidential Adviser on the Peace Process (OPAPP) on February 27 why her name was not on the list of BTA members reported by the media, based on the 76 appointment papers released by Malacanang that afternoon. 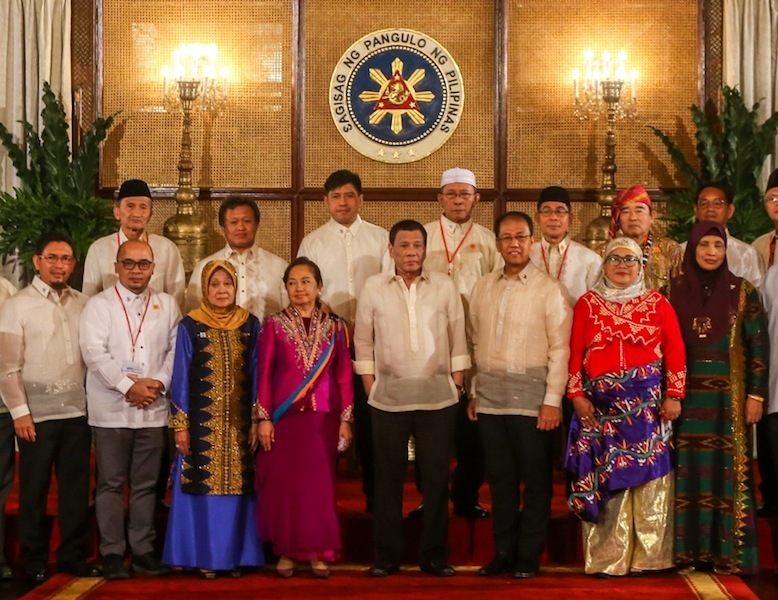 Sevilla was among 72 who took their oath on February 22 as members of the 80-member body that will govern the Bangsamoro Autonomous Region in Muslim Mindanao (BARMM) until June 30, 2022. 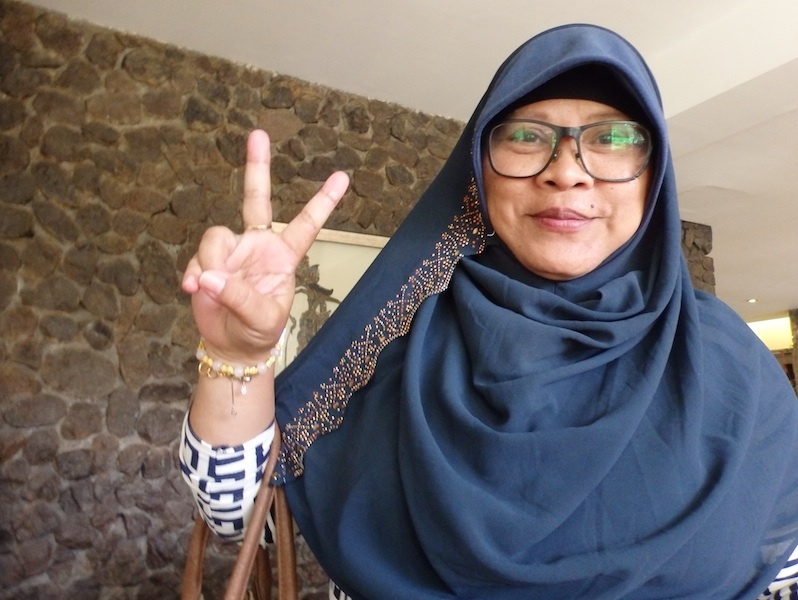 The appointment paper of Bai Maleiha Candao, the only one out of 41 nominees of the Moro Islamic Liberation Front who was unable to take her oath on February 22, was among the 76 released, including four more new appointees. Sevilla said OPAPP Assistant Secretary Acel Papa assured her she would look into it but after February 27, OPAPP had not communicated with her. “Only silence,” she lamented. “We will make a written apology to her and the others for the unfortunate incident. Undersecretary Glo Mercado is trying to communicate with her and currently working to meet her as soon as practicable,” he said. The “others” Galvez was referring to were 10 government nominees who had been vetted and cleared and had even attended the introductory meeting and briefing on the role of the BTA at the Manila Prince Hotel on February 20, but were not able to take their oath. They were on their way to or preparing to go to Malacanang for the oathtaking when they were informed late morning of February 22 — barely four hours before the 2 p.m. call time in Malacanang — that they were dropped from the supposed “final” list. Galvez on February 22 declined to comment on the case of the 10 supposed appointees but President Duterte admitted there were last minute changes. He told reporters after the oathtaking that he was late because “may hinabol sila na late. May in-exchange” (They were trying to include some people. They exchanged).” The President was not referring to Galvez’ office but to the Office of the President (OP). On March 5, Presidential spokesperson Salvador Panelo told the Malacanang Press Corps that from what he gathered from Galvez, “mukhang nagkaroon lang ng mistake, parang nagkamali lang yata ng… nagkaroon ng mix up” (looks like there was a mistake, there was a mix up). Asked if an apology from Galvez was enough remedy, Panelo said “na kay Ms Sevilla iyon, kasi siya ang subject eh” (that’s up to Ms Sevilla because she is the subject). 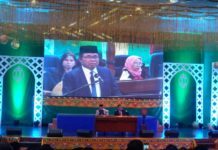 As BTA member, Sevilla attended the ARMM to BARMM turnover in Cotabato City on February 26 and the BTA caucus on Februrary 27. It was after the caucus when she learned her appointment paper was not among those released. It has been eight days since the release of appointment papers on February 27 and four days after Galvez said they would issue a written apology and Undersecretary Mercado would arrange to meet with her but the OPAPP has not communicated with Sevilla. “From the day that OPAPP issued a statement for their office to write me and others a letter of apology until this very hour, 5;10 pm, March 7, I have received none. And there is no one from OPAPP who tried to communicate to me. I am expecting that those who contacted me before would be the ones who will try to contact me and maybe will also be the ones to arrange the ‘meeting’ if they want to pursue it,” she said. Sevilla said in Cebuano that “maybe they’re having difficulties fixing their schedule but trying to communicate with me? Why were they able to text me and call me before? Now it’s difficult? They have my two cell phone numbers and my e-mail ad. Even the Presidential Management Staff has my e-mail,” she said. Sevilla’s sense of humor, and the support of family, friends and colleagues, have helped her cope with the situation. “They are not worth our wrinkles. Looy na si (Pity) Sec. Galvez. He has to own up the mistake of OP when all OPAPP did was to ensure that the most suitable people to the job will deliver the needed legislations for the Bangsamoro, seeing that their selected 39 have the capabilities, heart and dedication to serve. Kaso naa pay labaw nila (But there are still more powerful people above them),” Sevilla said.